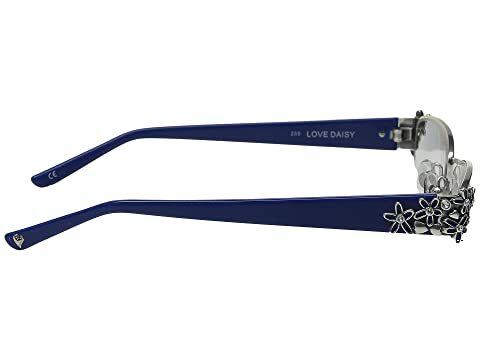 If ever your beauty could be in full bloom, it would be in these radiant Love Daisy Readers from Brighton™. 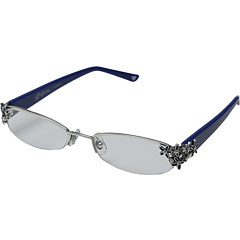 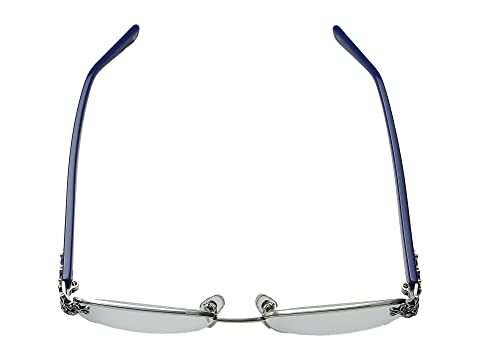 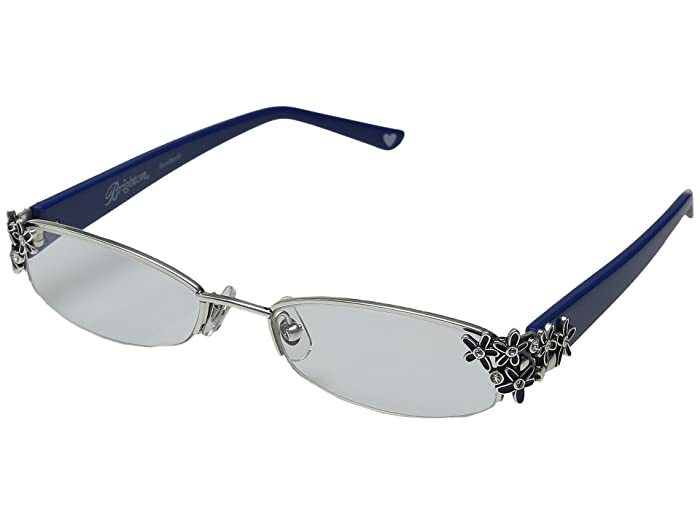 Beautiful metal frames boasting floral and rhinestone details. 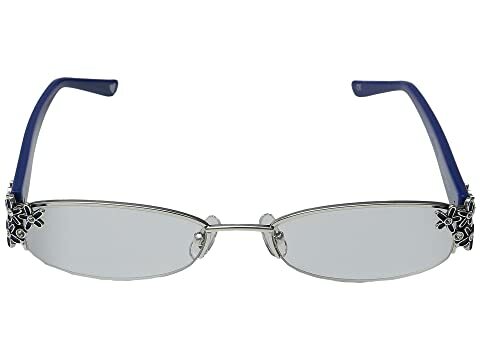 Clear poly-carbonate lenses with clear plastic nose guards.